Advocacy is an important part of the Occupational Therapy profession, state legislative issues affect how Occupational Therapist practice, how they bill, how many are employed, and the impact they are able to have on their patients. NCOTA has a history of positive impacts through advocacy opportunities. Advocacy events are held often such as group meetings to the legislative buildings to meet legislature as well as our annual Advocacy Day in which there are virtual as well as in-person opportunities. Each member that goes to advocacy day or participates in other advocacy opportunities meet our lobbyist, Ashley Perkinson as well as legal/political chair for NCOTA, Kimberly Godwin. 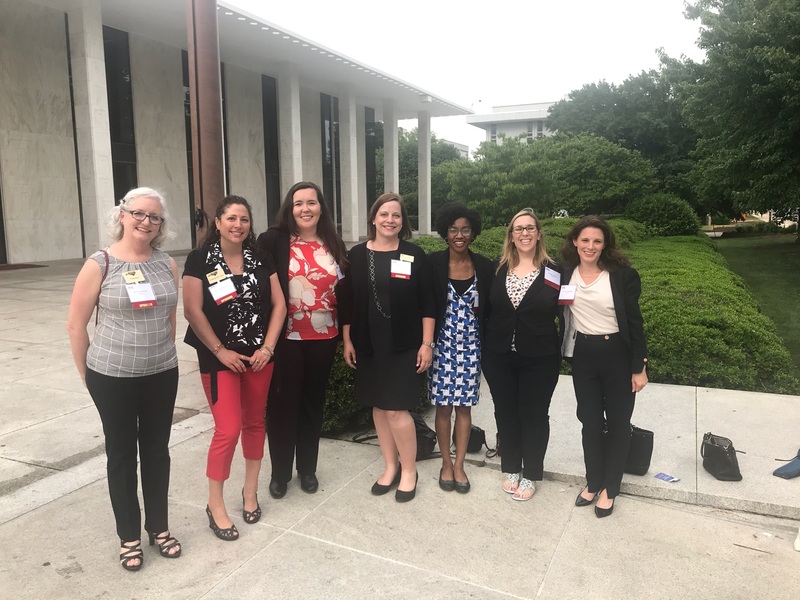 The active involvement of our lobbyist is helpful for expanding our members knowledge and empowering passion for Advocacy in Occupational Therapy. In addition, we will be regularly posting alerts and calls for action from our members. There is strength in numbers and in being an informed citizen. Your legislators actually do want to hear from you, and welcome your phone calls and especially face to face visits. Ashley Perkinson is our NCOTA lobbyist. Ashley is enthusiastic about Occupational Therapy and assisting with our advocacy needs. 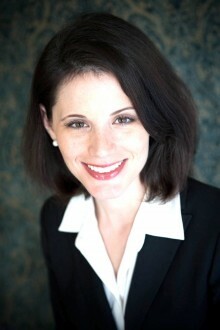 She has been practicing law since 2001 as has been with NCOTA for many years. In 2011 Ashley was named by Triangle Business Journal as one of the Triangle’s 40 under 40. She was also awarded the Wake County Bar Association President’s award for service to the bar. Ashley is an integral part of NCOTA and is available to our members to assist with advocacy questions and needs.